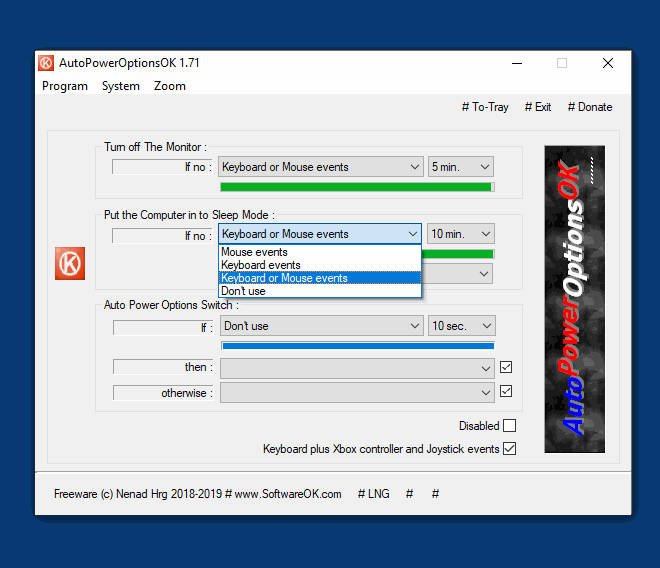 - Customizable Auto turn off timer for the monitor! 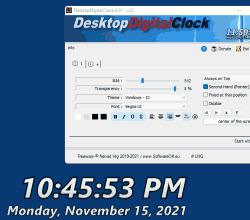 - Customizable auto sleep timer for the computer! - Auto switching to another energy plan! Weird how the SoftwareOK guy just keeps putting out program after program that I need. Great add. Thanks billon. 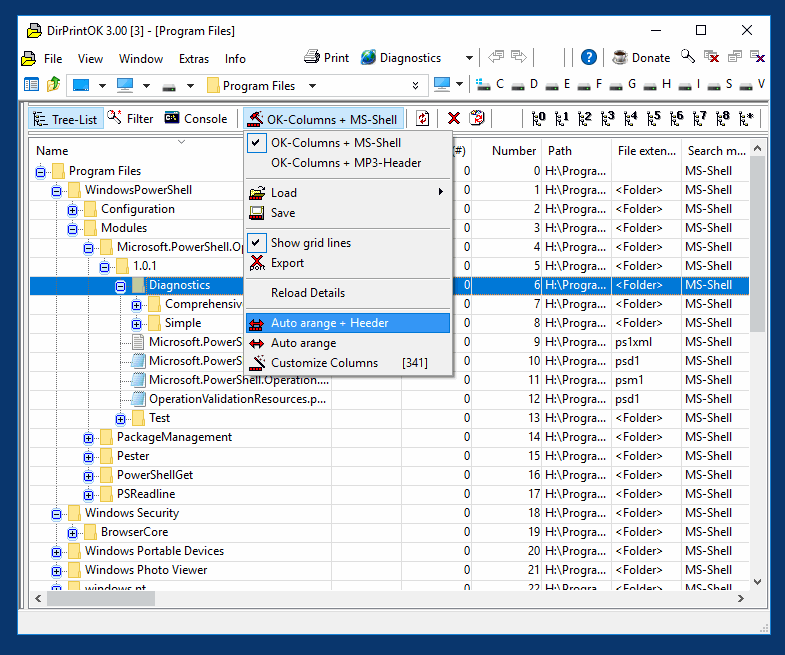 Conclusion: as directory lister no competitor to FolderStyle, DirHTML and Snap2HTML, all 3 produce HTML-pages from 500kb (Snap2HTML) to 4 MB (DirHTML) for this folder, the processing time is way faster (max. 10 seconds) and the result is read- and usable. Same with text output - readable files of about 200kb for all 3. 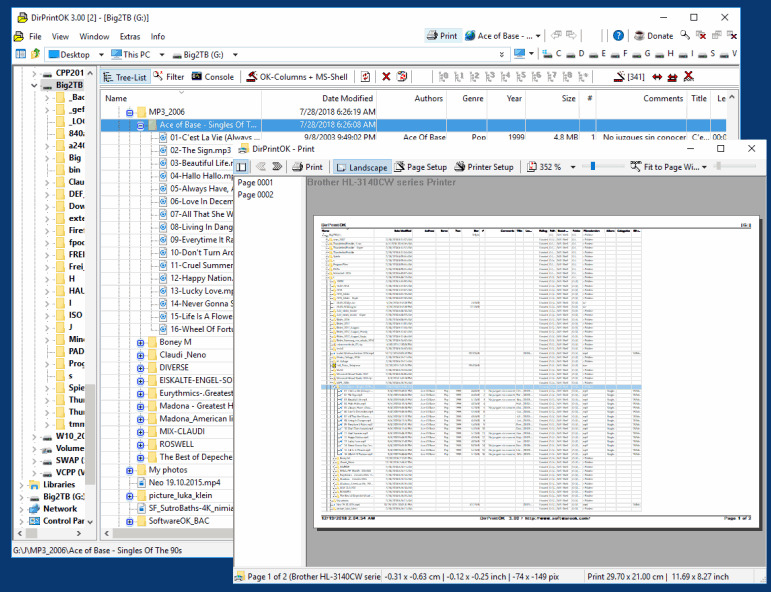 Yes, DirPrintOK can extract a lot of informations (but a lot of the 326 columns are duplicates and the majority is confusing) and perhaps it outruns all when it comes to printing, but for the purpose of listing directories it is by far inferior. Thanks billon and zorro. Glad to know this exists and that it may have a few hiccups in it's first version. 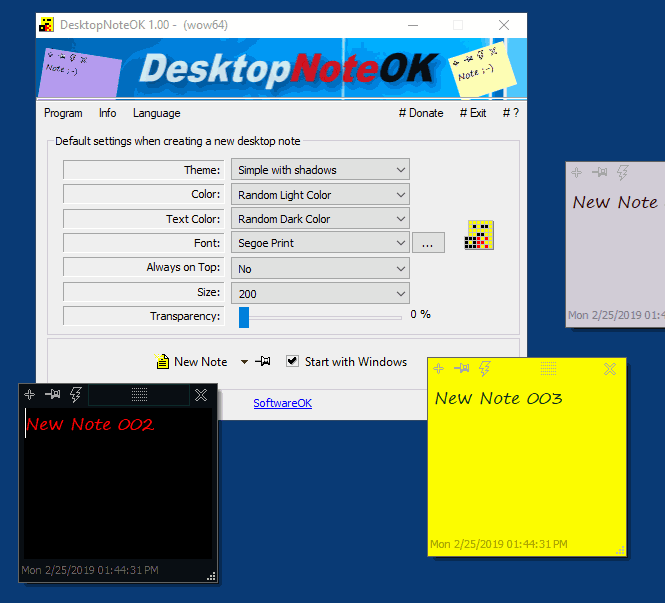 For quick creation of desktop notes on the Windows desktop, with beautiful random options and various customization options. 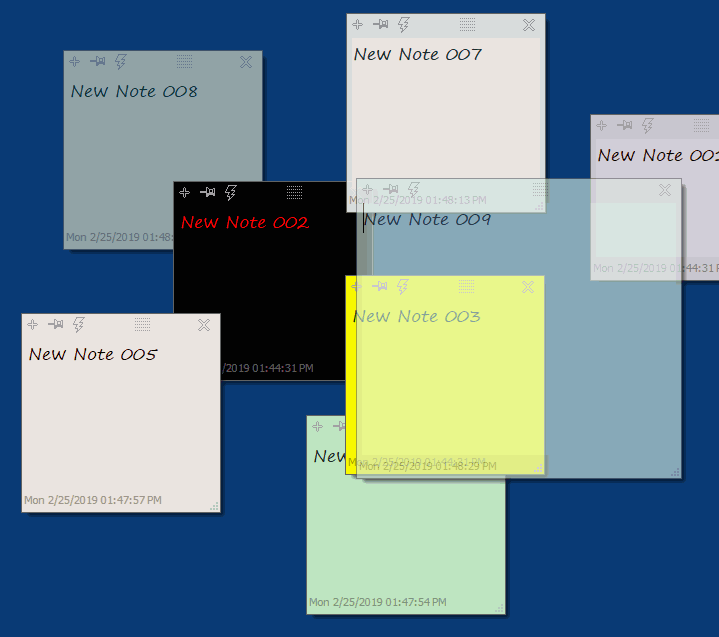 The desktop notes were created on user's request, mainly because of Windows 10, here it is only available through MS Store. 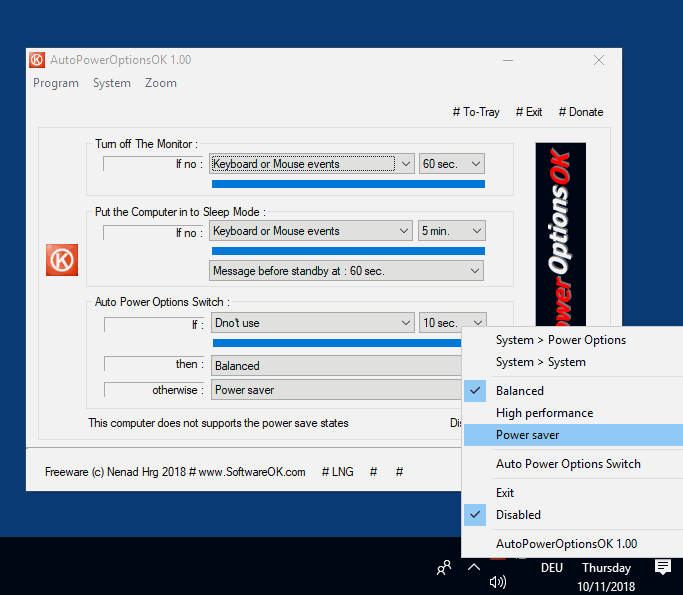 In terms of privacy, users are skeptical here and demanded of me a pure desktop tool. As a portable and / or installable version!